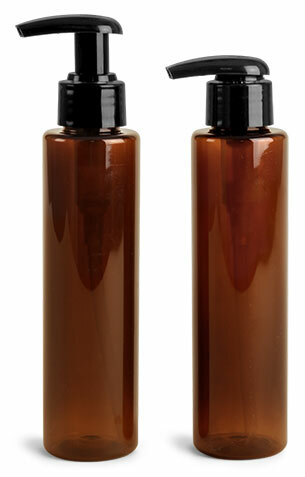 Our amber PET slim cylinders with fine mist sprayers could be just what you need for your hair care products! 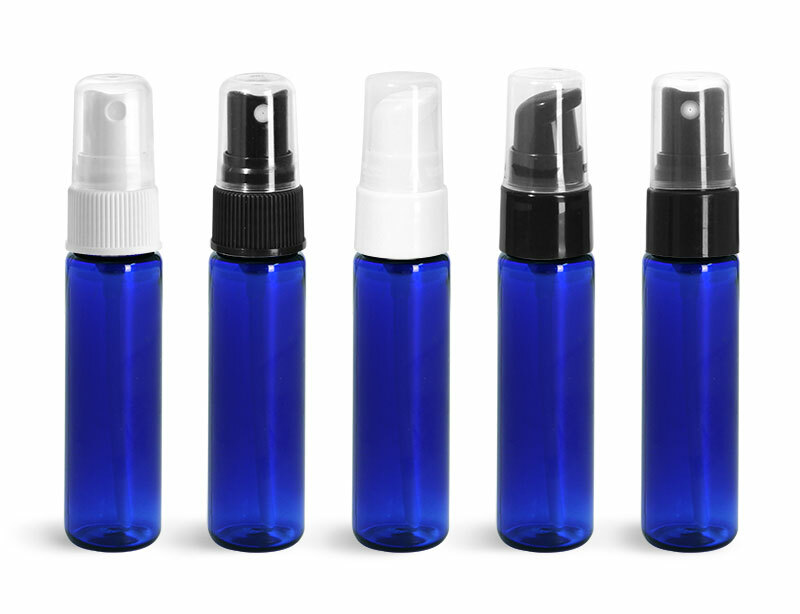 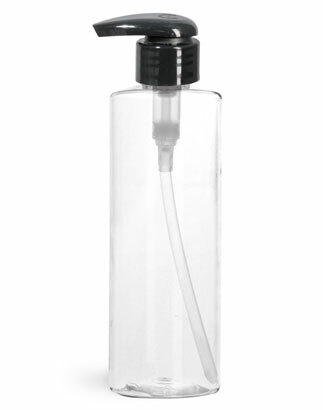 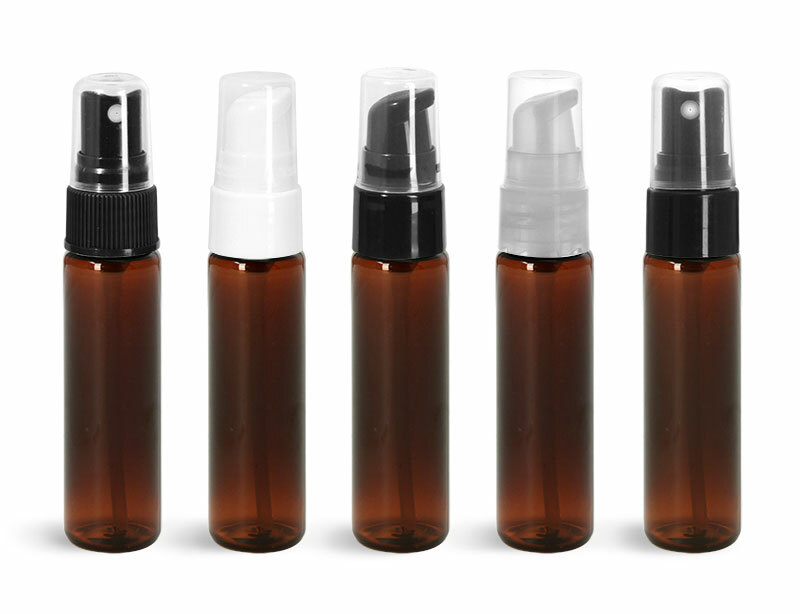 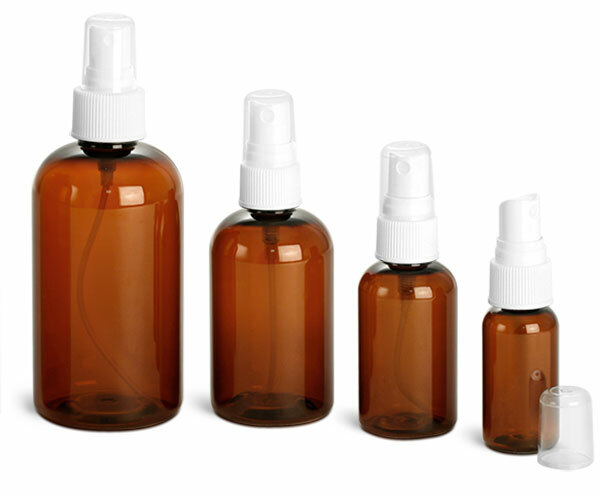 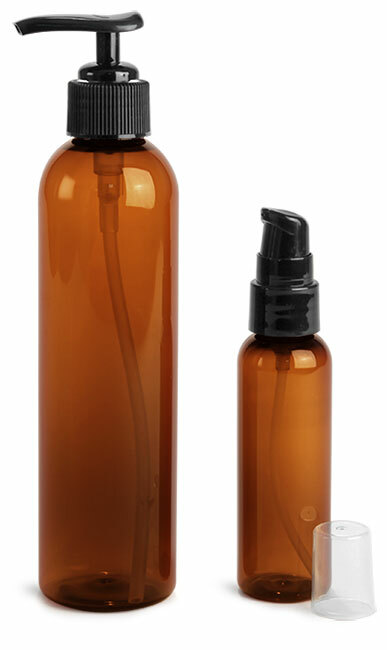 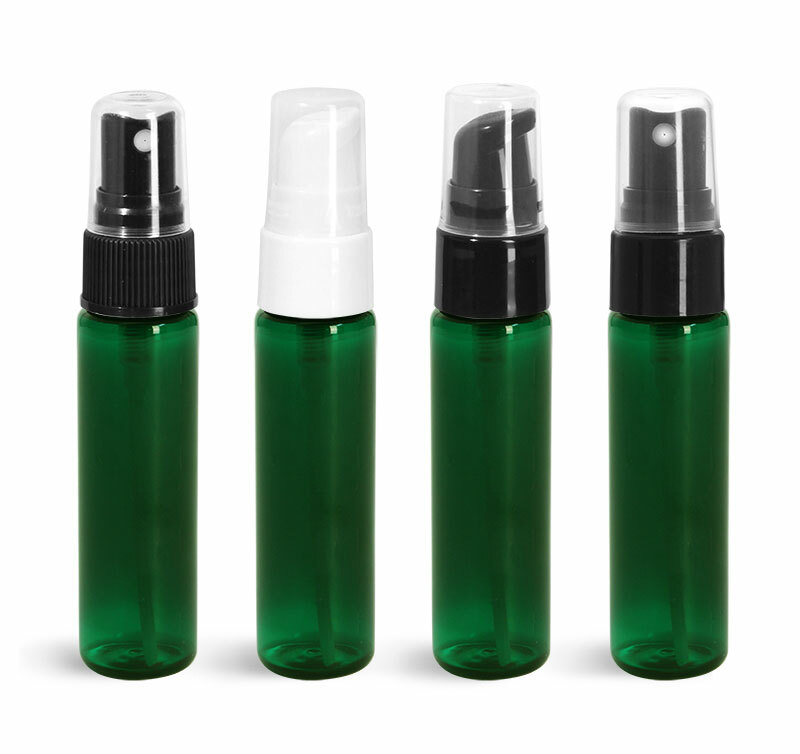 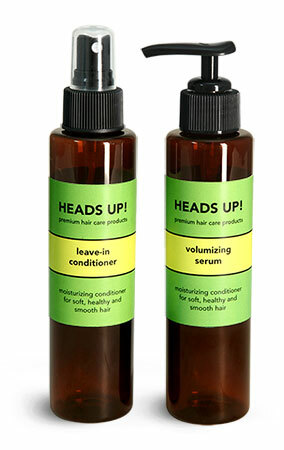 Try using these ergonomic bottles for hair spray, leave-in treatments and more! 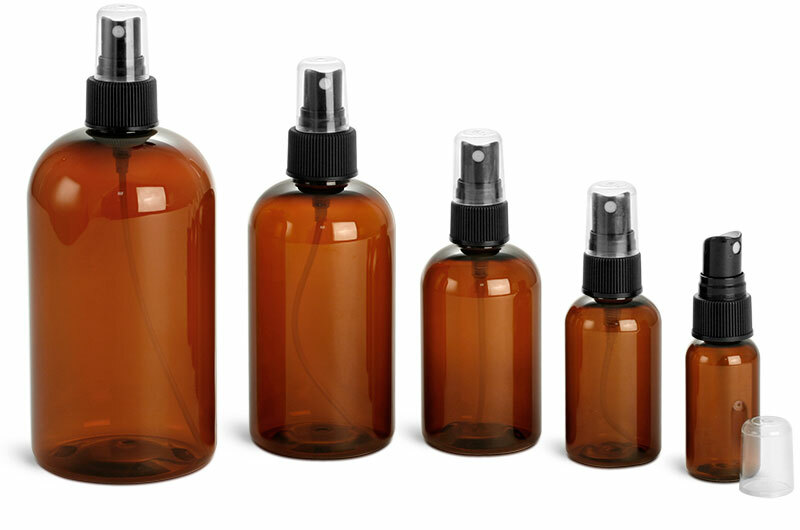 For a complete line, incorporate the amber bottles with lotion pumps to hold more viscous products such as shampoo and conditioner.